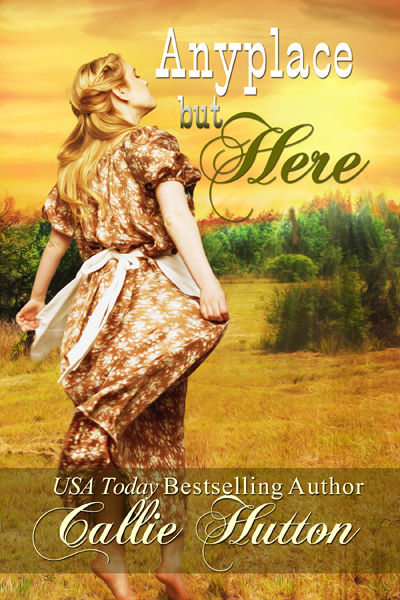 Book Five in the popular Oklahoma Lovers Series! 1907 Guthrie, Oklahoma. What or who is Emily Cabot hiding from? Hunter Henderson is home from a ten-year stint with the Texas Rangers and wants to know. The Harvey House waitress has caught his eye and possibly his heart. But he knows she’s hiding something and he won’t stop until he uncovers her secrets . . .